According to the World Bank around 2 billion people do not use formal financial services and more than 50% of adults in the world’s poorest households are unbanked. A number of factors significantly affect financial inclusion and through working with policymakers, regulators and development agencies across the globe over several years we at the UKIFC are acutely aware of these. Financial inclusion typically relates to transactions, payments, savings, credit and insurance products and services that facilitate day-to-day living, helping families and businesses plan for everything from long-term goals to unexpected emergencies. As account holders, people are more likely to use other financial services, such as credit and insurance, to start and expand businesses, invest in education or health, manage risk, and weather financial shocks, which can improve the overall quality of their lives. 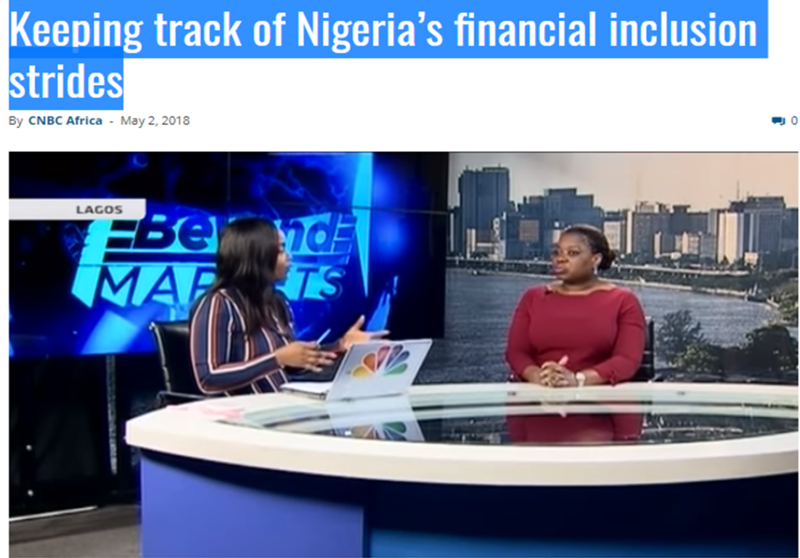 UKIFC Senior Advisor, and financial inclusion expert, Modupe Ladipo joined CNBC Africa to discuss financial inclusion in Africa.